Download the game - WAKFU Tutorials - Learn to Play - WAKFU, The strategic MMORPG with a real environmental and political system. You can download the game right now from this page. Select the version suitable for your system (Windows, Mac, Linux or Ubuntu), and off you go! Once you’ve downloaded the game client, all you need to do is run the file and follow the instructions on your screen. Everything will be installed automatically. You’ll be playing in no time! 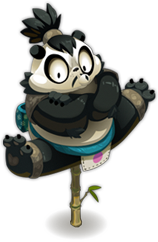 If you have trouble installing the game, you can look for advice on the WAKFU Support site HERE. 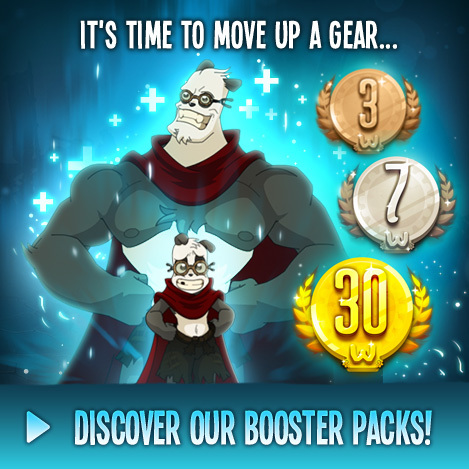 Rather than twiddling your thumbs while WAKFU is installing, why not check out the rest of the guide to learn more about WAKFU’s classes, fights, professions, politics, and ecosystem?